The Scottish Licensed Trade Association has released its Christmas/New Year On-Trade Market Review, sponsored by KPMG UK, containing key insights on Scotland’s burgeoning food and drink sector. Positive figures have emerged from the SLTA’s Christmas/New Year On-Trade Market Review with 48% of outlets in growth versus 39% at end of 2017, and 28% at end of 2016. While this is tempered by one in seven in serious decline – over 10% – the Christmas trading period was positive versus the full-year trend with 69% of outlets either growing or stable at Christmas, versus 59% for the calendar year 2018. Not surprisingly, rural outlets continue to face the biggest challenges with 21% in major decline, and none showing major increases. A slight positive is that 50% were stable at Christmas. Colin Wilkinson, managing director of the SLTA, said: “Our survey, which covers all types of licensed premises, is an indicator of the key challenges facing the wide range of small to large businesses that trade within the wider hospitality sector. “Our survey is based upon quantitative research from 500 outlets covering the length and breadth of the country and is supported by many of the major chains and our partners in the Scottish Bartenders Network. Among the key drivers were locally-sourced gins and beers – both of which are expected to drive future growth – while the industry also benefited from embracing digital trends. Wilkinson pointed to recent research indicating 71% of foreign tourists visit Scotland’s pubs and bars. “We are proud of our continuing support for Scotland Food & Drink’s Ambition 2030 strategy for industry growth,” he said. But he pointed to concerns around Brexit and the future of rural outlets, where pubs are critical to the community and are also key employers. But looking forward, he said that the SLTA anticipates “continued recovery” in 2019 with the growth being led by food, online bookings and locally-sourced gins and beers”. This latest annual review from the SLTA provides key insights on food and drink performance directly from frontline retailers across city-centre and rural locations. 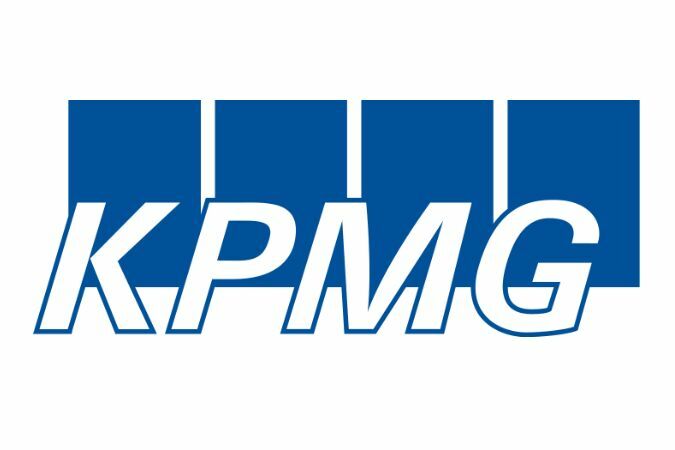 Alistair McAlinden, head of hospitality and leisure for KPMG LLP in Scotland, commented: “It is heartening to see continuing signs of growth in the sector and particularly that Christmas trading appears to have been positive. “Clearly, trading conditions remain very challenging for out-of-town operators. Unsurprisingly, Brexit has been cited as a key challenge, with associated staffing-related considerations of most concern. While uncertainty persists, it remains unsettling for business owners and employees alike. McAlinden added: “Notwithstanding Brexit concerns, cautious optimism is continuing to build among operators, with two-thirds of respondents indicating they expect stability or growth during the year ahead. There is a significant increase in outlets showing growth – 48% are in growth versus 39% at end of 2017, and 28% at end of 2016. Christmas trading looks positive versus the full year trend. 69% of outlets were either growing or stable at Xmas, versus 59% for the calendar year 2018. Rural outlets continue to face the biggest challenges with 21% in major decline, and none showing major increases. A slight positive is that 50% were stable at Christmas. Independent/craft beer was a clear winner at Christmas with 84% of stockists reporting category growth or stability, and the number of outlets stocking independent/craft beer has increased to 80% from 65% in previous years. Outlets who have tapped into the demand for craft spirits and beers out-performed the market. Consistently over the years, retailers see government legislation both national and local as the biggest challenge facing their business. Brexit will be a significant challenge. 40% of outlets anticipate the loss of staff with whom they have invested in training. 65% expect wider staffing issues. 17% have already seen a negative impact from Brexit – fewer bookings, loss of staff. There is increased optimism among retailers. At the end of 2018, 59% were growing or stable and the equivalent expected figure for 2019 is 66%. The growth areas are expected to be online bookings, food, locally-sourced craft gin and beer. Conversely, the biggest decline is expected in mainstream beer and lager (46% of respondents expecting a decline).